The concept of lifehacks is a great one. They’re simple things we can do to make our lives easier or more efficient, and they often don’t require much of an investment if any at all. So why have we been ignoring so many of them? Too easy? The following lifehacks are pretty revolutionary but for some reason, most of us haven’t even noticed that the options have been sitting right before our eyes. It’s never too late to start to using them, so read on about some of the coolest lifehacks we’ve heard about in a while. 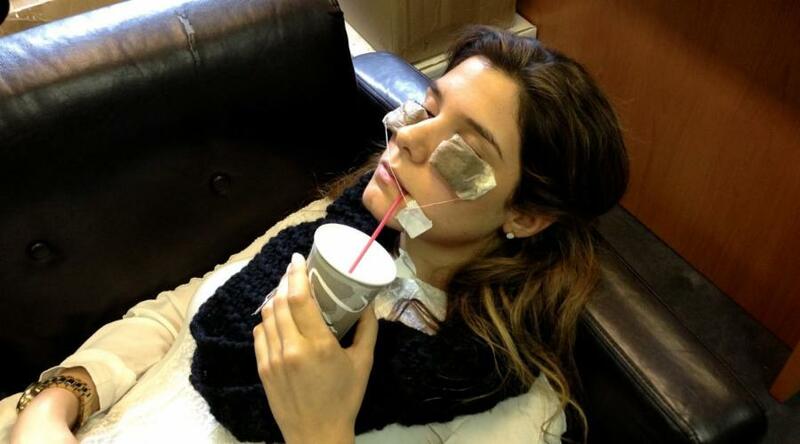 People spend tons of money trying to get rid of those puffy under-eyes bags that scream “I haven’t slept in three years.” But one of the more effective options is right there in your cupboard. Chamomile tea bags contain awesome ingredients for depuffing your eyes and giving them a bright look. Plus, it’s a good excuse to lay down for a few minutes and not do anything while they sit on your face. Steep them and let them cool before throwing them on there. 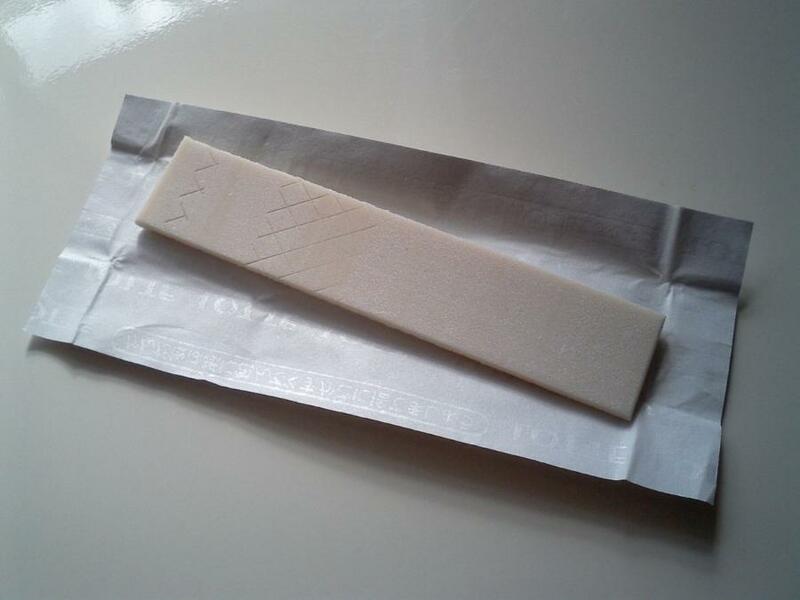 That urge to chew gum in class actually has its merits. Research has shown that when people chew, it increases the activity in the hippocampus area of the brain, which plays a part in memory. Chewing also increases the heart rate a bit, which then sends more oxygen to the brain, giving the mind a cognitive boost. One of the biggest concerns while traveling in certain areas is staying safe and protecting that hard-earned money from clever pickpockets. 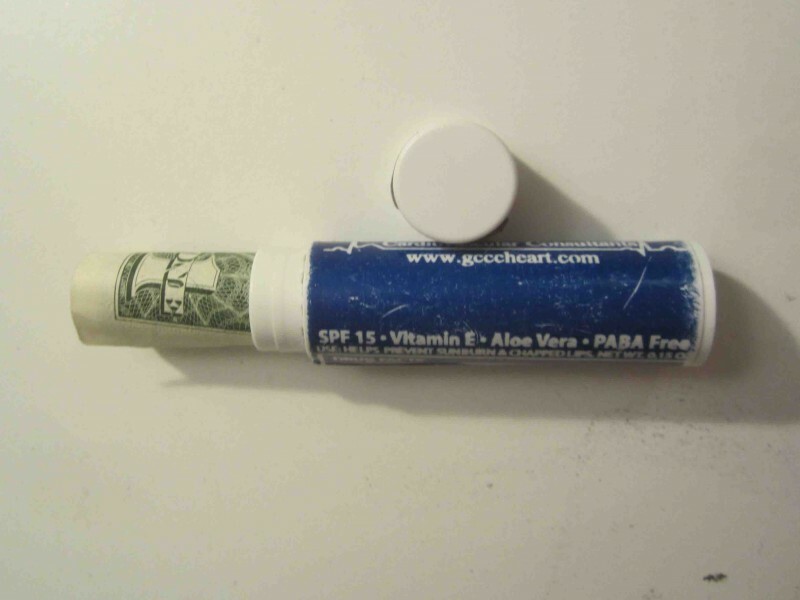 One way to keep cash on you in an inconspicuous way is to empty out a Chapstick tube and then keep your rolled up cash inside. Even on the off chance that someone demanded your wallet, you wouldn’t be totally out of luck. Leather purses and shoes tend to get scuffed here and there from wear and tear, but it’s actually possible to remove a lot of it. All you need is some nail polish remover and a cotton ball to get to work. 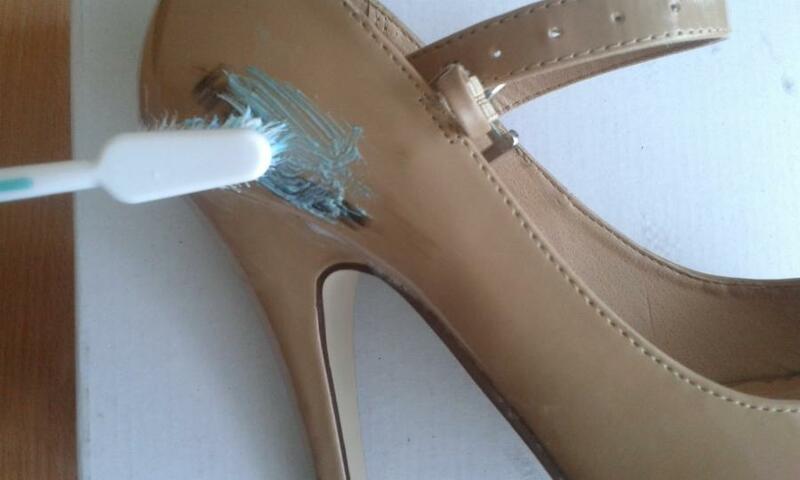 The polish remover will remove the scuffs without damaging the leather. If you do any of your own handy work, you probably have tools in the home. Nothing will turn a tool bench or workstation into pure chaos like having loose nuts and bolts all over the place, but there’s an easy solution. 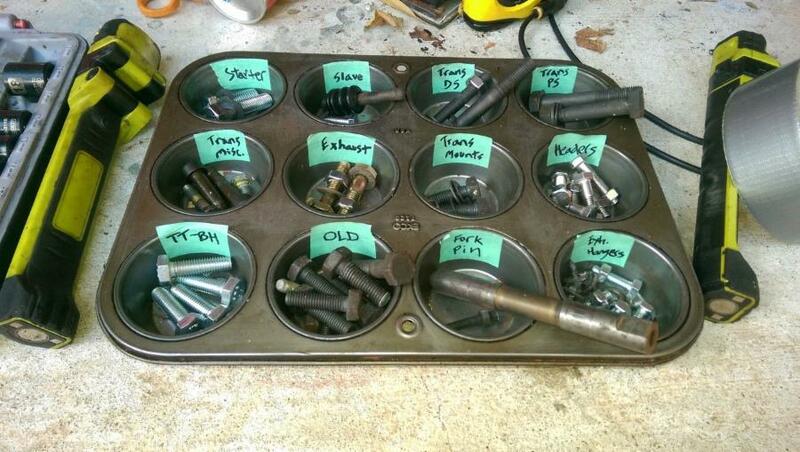 Sort them by type in a cupcake tray. It solves the mess problem, and it also makes it easy to find what you’re looking for.